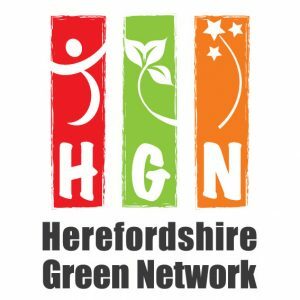 The next HGN Members meeting will be on 19 September 2018 from 5-6.30pm at Gwynne House, Left Bank, Hereford. I shall send out an agenda nearer the time. It will be an opportunity to discuss plans for h.Energy amongst other things. This year’s h.Energy festival will take place over the weekend of 13-14 October 2018. I look forward to seeing you on the 19th Sept!